RELIED UPON BY ELITE ATHLETES WORLDWIDE. AND KEEPS LIFE’S STRESSES IN CHECK. GOOD FOR THE BODY AND GOOD FOR THE MIND. Please read about my areas of emphasis below or explore my work in more detail in the Treatments tab. For clients in pain, I aim to improve their condition quickly with complete and long-lasting results. Neurokinetic Therapy® and Active Release Techniques® allow clients to feel injury improvement early in an initial visit. For clients seeking preventative maintenance, stress relief therapy, and relaxation or sports massage, my work assesses and corrects tension caused by minor injuries, chronic stress, or repetitive motion before they can evolve into painful conditions. I offer a wide range of total body or targeted area treatments. Whether you are an elite athlete or you exercise for fun and fitness, my treatments will assess the weak links and dysfunctional patterns in the body's musculature and help correct them for improved athletic results. 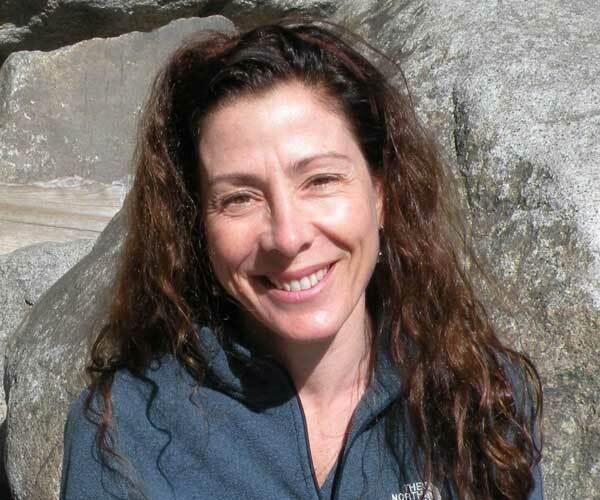 I am a Rehabilitation Specialist, ACSM Certified Personal Trainer, and Certified Massage Therapist who received my initial training in Marin County, California. I have maintained a solo practice in San Francisco for the past 20 years. I help people of any age or fitness level stay active and pain free. The techniques I use prevent and heal joint and muscle pain by treating the source of the problem, not just the symptoms. As part of rehab or regular massage and bodywork, I can help clients establish fitness programs, reach their athletic/exercise goals, or just live a pain free life.